My favorite type of gift? The edible kind. 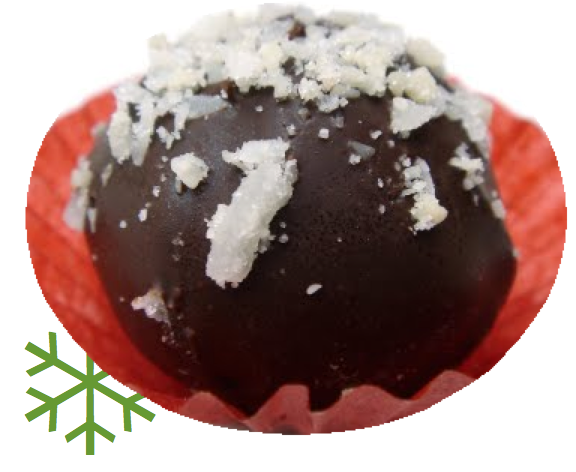 This holiday season, give friends and family a taste of DC with these locally made treats. Chef Stefano Frigerio's artisanal jams and sauces are made with fresh produce from area farms. 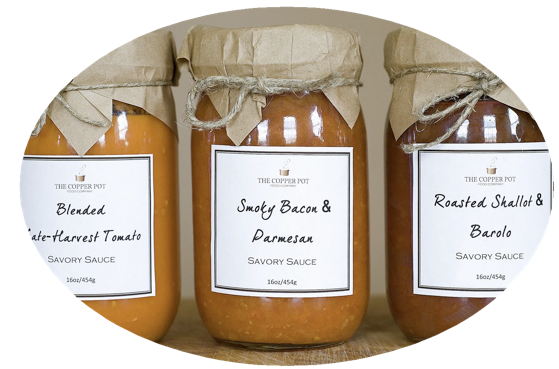 My favorites: the pear ginger and strawberry vanilla bean jams and the smoky bacon and parmesan tomato sauce. Order online. 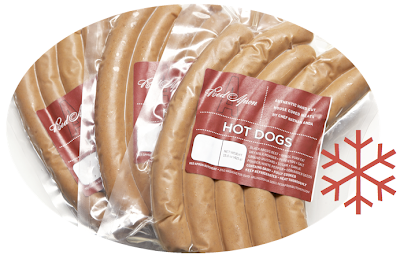 For the carnivore in your life, pick up some of Nathan Anda's fantastic beef jerky, salami and other cured goodies, made using meat from local farms that embrace sustainable and humane farming practices. Find Red Apron goods at the Penn Quarter FreshFarm Market through Dec. 17 or at Planet Wine. Lucky for cocoa lovers, DC has some wonderfully talented chocolatiers. A few of my favorites: ACKC (1529 14th St. NW), Artisan Confections (1025 N. Fillmore St., Arlington), The Cacao Tree, Christopher's Confections, Chocolaterie Wanders, Fleurir, and J Chocolatier (1039 33rd St. NW). 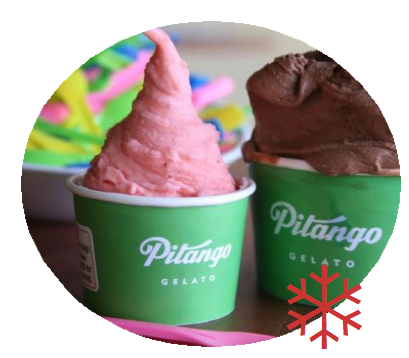 I don't recommend actually gift wrapping gelato, but snag a $20 or more gift card for a friend at a Pitango Gelato shop and get a free beverage. This fiery hot mix is often available at the Dupont FreshFarm Market. 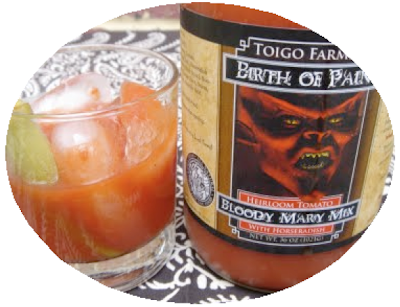 Perfect for a holiday brunch. Also look for Toigo's apple and pear butter (available at some Whole Foods), fantastic bourbon peaches, honey and pasta sauce. Local coffee roasters are a good place to turn for caffeine fiend gifts. 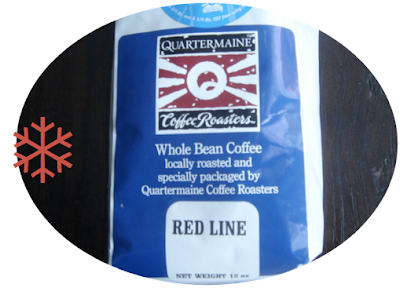 Metro riders may get a kick out of Quartermaine's Red Line Blend. 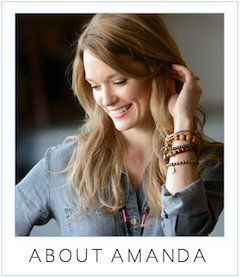 Also check out ME Swing Co. and Annapolis' Caffe Pronto. 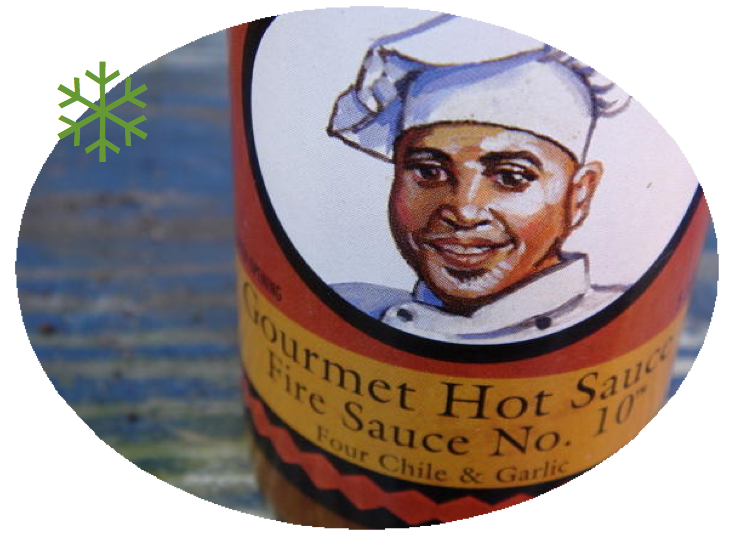 The locally made hot sauces from Uncle Brutha's are some of my favorites. The Fire Sauce No. 10 has an intense smoky flavor. Locations here. Did I miss your favorite local treat? Tell us about it in the comments. This is a great guide. I often forget about food items for gifts. Thanks! I love the wines from Chrysalis Vineyards. I love to give local wines (and accompanying wine glass charms/bottle stops/wine chokers)as gifts! Excellent ideas!! But I want all these for myself! 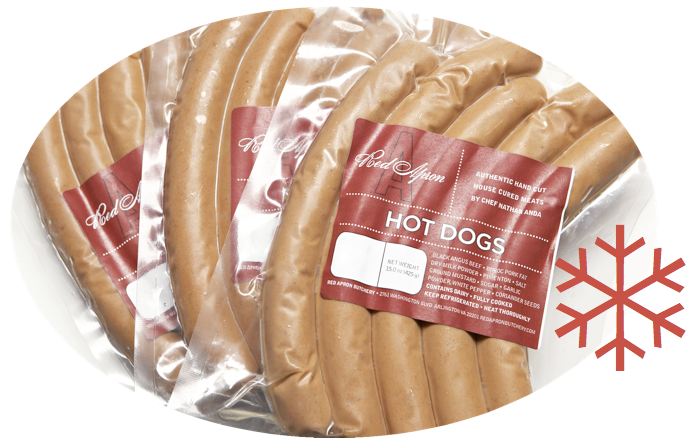 Wine and Simply Sausage - both excellent. I just had a bottle of Kluge's Albemarle Simply Red -- a really nice Va wine. My sister and brother in law are getting Red Apron jerky, I think I'm going to throw Copper Pot bellini jam in my mom's stocking, and I'm also ordering Derek Brown's cocktail class for someone who hopefully doesn't read this site. Also got some great stuff at Eastern Market this year. This is a terrific guide.